Well, I loved the movie so I decided to get the Movie Novel as well! Went for the Hardcover Special Edition..
Introduction that you see in the movie as well.. 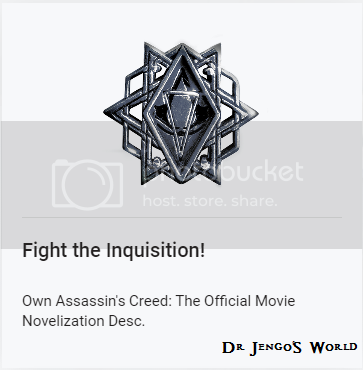 So what are the rewards exactly? 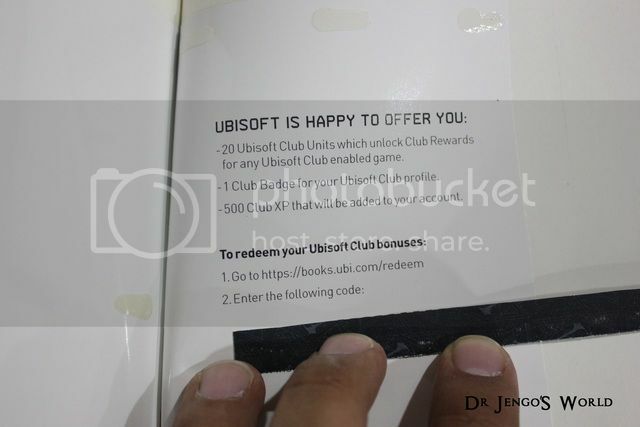 Not much actually, some club XP, uPlay Points and a badge for your profile..
Would have loved a unlockable costume for a AC game but not too bad if you are a completionist on the Ubisoft Club. 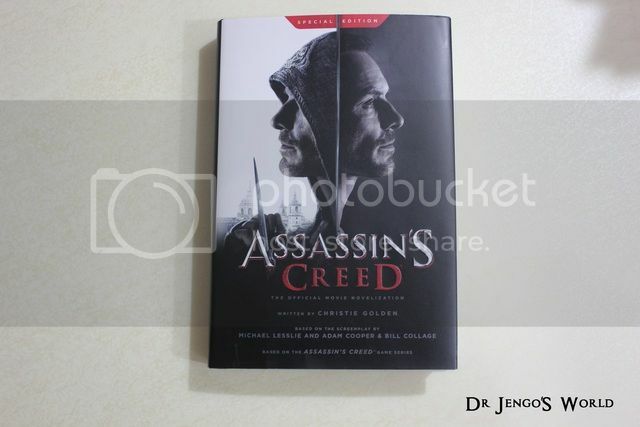 The book includes some background info on the other modern-day Assassins in the movie and who their famous Ancestors were. 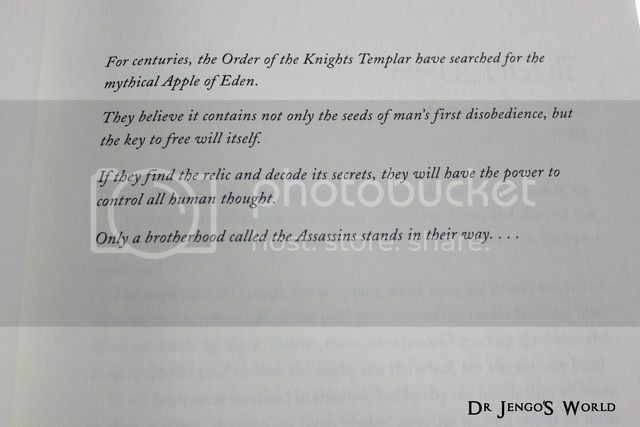 Also, we get more plot details that weren't shown in the theatrical release. Will update the blog with thoughts once I'm done reading!